UCL Business and UCL Consultants were delighted to sponsor two key awards at the Enterprise Awards 2009 held on May 14th. Hosted by UCL Advances on behalf of UCL, this was the second annual Enterprise Awards to honour the spirit of entrepreneurship and the achievements of business innovators at UCL. The event marked the accomplishments of a new generation of entrepreneurs and innovators with UCL’s Enterprise Awards Presentation, held in the UCL Bloomsbury Theatre. Prizes were presented to students and staff honoured for their work in the development of businesses based on research carried out at UCL. The idea behind the awards is to recognise the successes of UCL’s academics and students, and encourage others to get involved in the future. The UCL Business Award for 2009 went to Professor Rajiv Jalan (Institute of Hepatology) for his many years of research into the treatment of acute hepatic encephalopathy which led to the exclusive licence agreement with Ocera Therapeutics Inc. in December 2008. 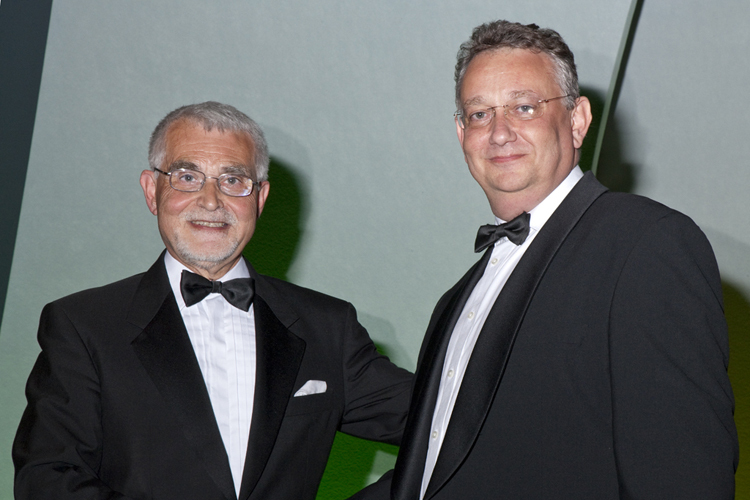 The UCL Consultants Award 2009 went to Mr Spencer Chainey for his outstanding contribution to the work carried out in the UCL Jill Dando Institute of Crime Science (JDI). The JDI now manages the National Community Safety Information Sharing Systems Network for the Home Office. Dr Ian Tomlinson VP for Biopharm R&D from GSK attended to receive the UCL Enterprise Partner of the Year Award 2009 on behalf of GSK. Further awards were received by NP Complete a recent UCLB supported spin out and by many UCL students with promising business opportunities. 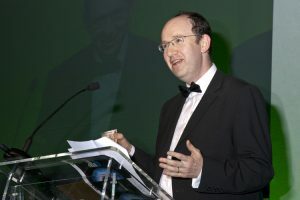 Professor Anthony Finkelstein (UCL Computer Sciences) was awarded the UCL Advances Entrepreneurial Spirit Award 2009 for consistently demonstrating an appreciation and support for the role of enterprise and entrepreneurship with staff and students in Computer Sciences. 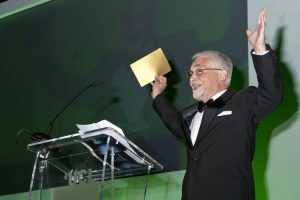 The evening also became a memorable occasion for UCLB’s own Mr Cengiz Tarhan, who received the evening’s inaugural Lifetime Achievement Award, for his outstanding contribution to the development of UCL businesses and subsidiaries.